What is the SVT Språkplay? 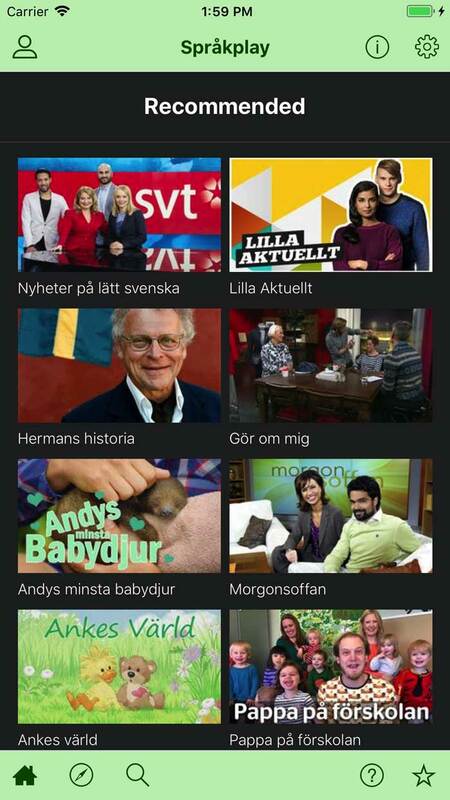 SVT Språkplay is a free app to learn swedish and watch TV at the same time. With SVT Språkplay, you can watch your favourite SVT programs with interactive subtitles that come with language support to 18 different languages. 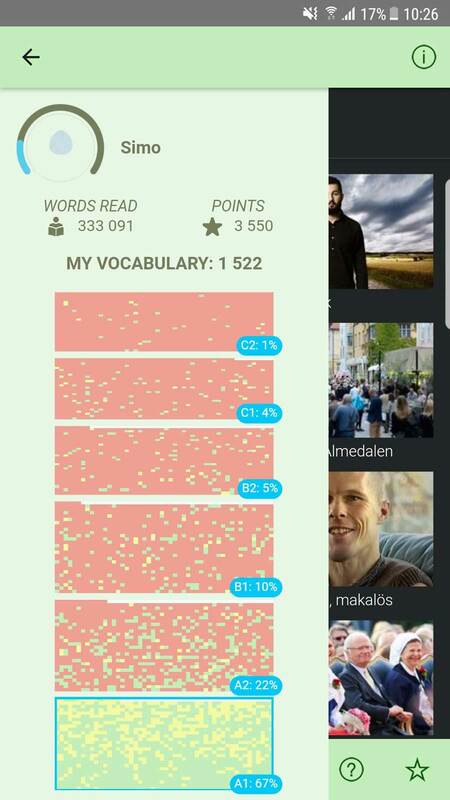 With SVT Språkplay, learning Swedish is fast, easy and efficient. 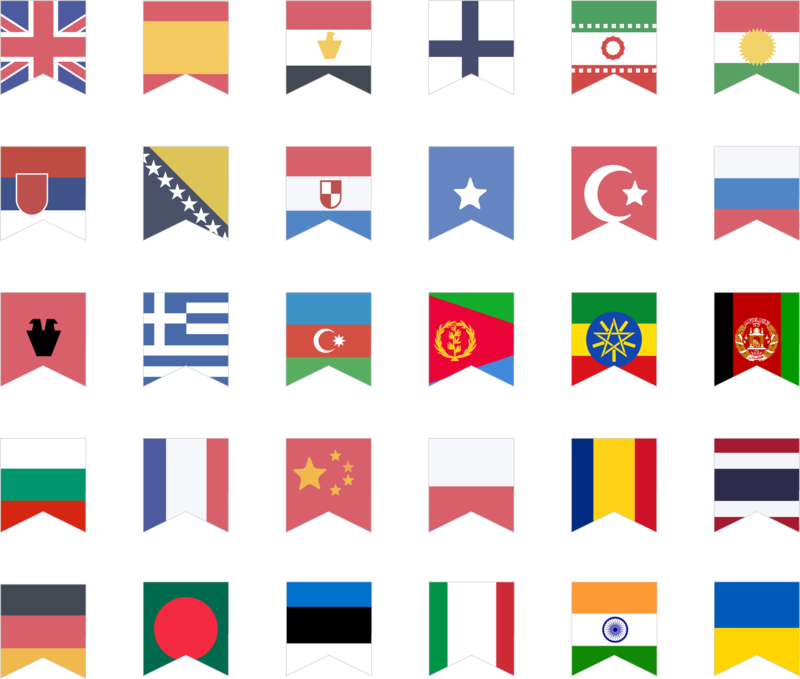 You can watch your favourite SVT programs and read the text in Swedish with the help of our integrated language support to 18 languages. If there is a word you do not understand, tap on it and see the translation. Learn Swedish through watching your favourite SVTʼs programs. 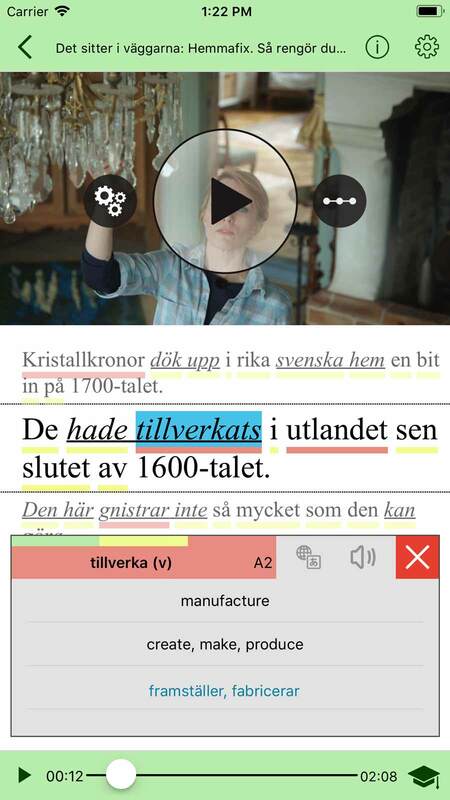 Watch almost all SVTʼs programs with text in Swedish and interactive subtitles.